Hi! At Wine Club Reviews we review companies that offer wine club subscriptions and sell wine gifts. This is a review of WineExpress (Wine Enthusiast). From the wine sales partner for Wine Enthusiast magazine, this wine of the month club is a no-hassle way to try new wines from around the world. We don't agree with the name "Connoisseur's Choice" for $20-ish wines. The wine director at WineExpress, Josh Farrell, hand picks each wine for their subscriptions. From the wine sales partner for Wine Enthusiast magazine, this wine of the month club is perfect for Italian wine lovers. There aren't many Italian wine clubs out there, and the selection from WineExpress is solid. For a value-oriented approach to learning about wine from Italy, this is a good bet. From the wine sales partner for Wine Enthusiast magazine, this wine of the month club is a no-hassle way to try new red wine from around the world. The wine director at WineExpress, Josh Farrell, hand picks each wine for their subscriptions. Wine Express is the online retail arm of Wine Enthusiast Magazine. Wine Enthusiast is one of the world’s leading publications dedicated to rating wines and consumer wine education. Few organizations are as well positioned to deliver outstanding wines in their wine clubs as Wine Enthusiast magazine so we’re quite excited about the Wine Express wine clubs. While Wine Express doesn’t tend to give us too much information about their wine clubs, there are a few things they do well. 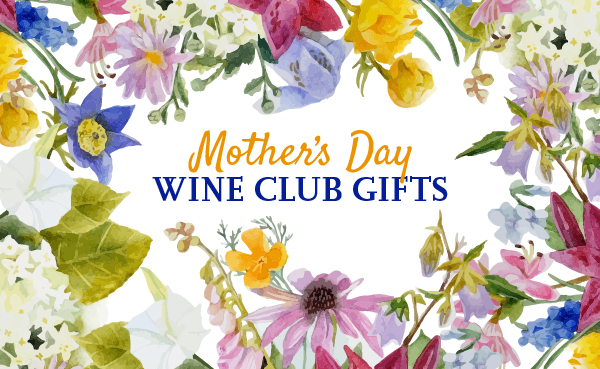 First, they tell us which wines they’ve sent with their club and they all seem to be well-rated wines exceeding the value of the monthly club price. Second, as mentioned earlier, their pedigree/affiliate with Wine Enthusiast bodes well for the quality of the wines you’ll receive. Second, the Wine Express wine clubs are geared more for wine connoisseurs than casual wine drinkers. Since we’re not at all casual about our wine-drinking, we approve of this approach. Especially since the wines are still value-priced! WineExpress (Wine Enthusiast) offers 6 different wine clubs, read our reviews.